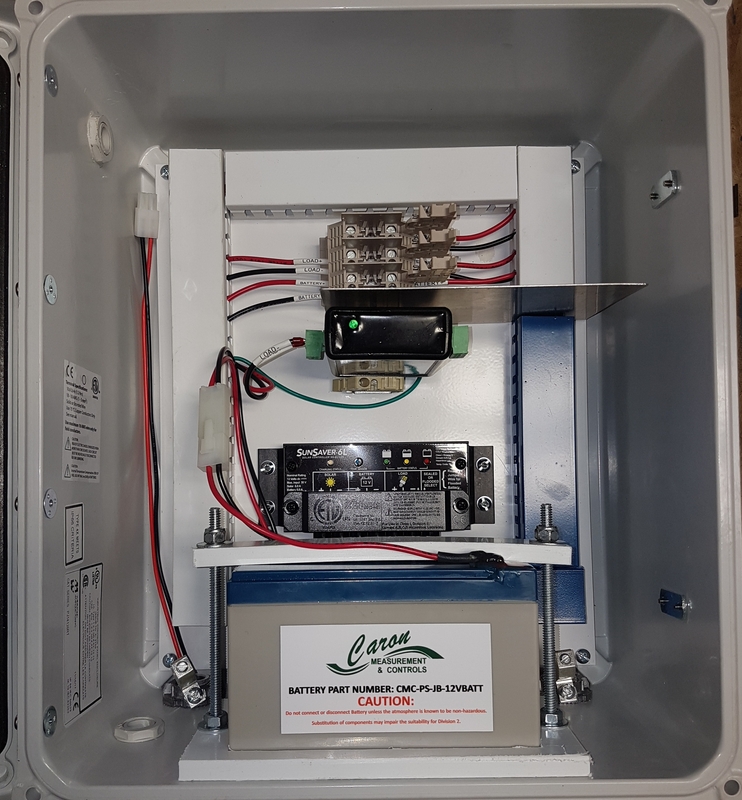 The Economizer 5v Intrinsically safe Power Supply can eliminate the 6v battery in Caron Controls products that contain a Economizer Timer. These products include the Economizer Pump, Top Cut Sampler Line, and Air Dryer. The 5v power supply contains an integrated intrinsically safe barrier to supply the timers IS requirements. Up to 2 Economizer Timers can be powered off one supply unit.